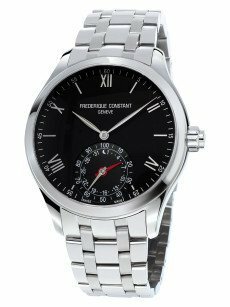 The mission of Frederique Constant is to apply the following three values to the development process of each of their models: Design, Quality and Innovation. 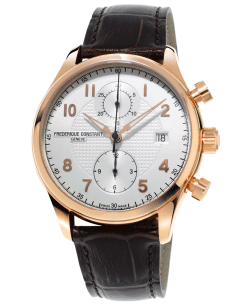 Fully conceived, developed, produced, assembled, adjusted and encased in their workshops in Plan-les-Ouates, Switzerland, the manufacturing process requires extensive work –mostly done by hand. 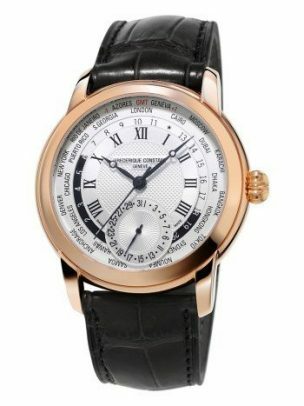 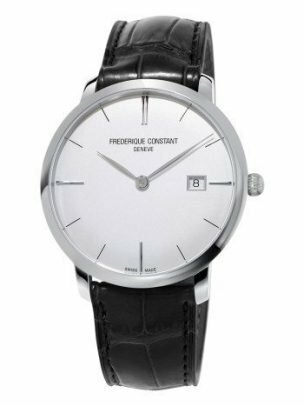 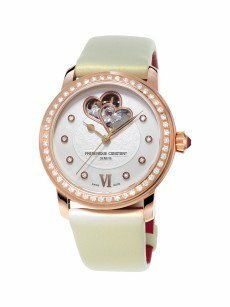 As an official stockist, we carry a extensive stock of Frederique Constant models in store and we are able to carry out repairs and servicing to all models in the Frederique Constant range.